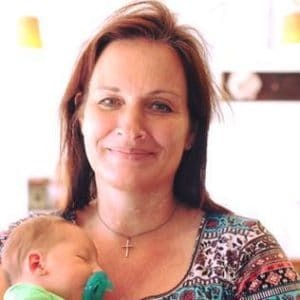 November 20, 2016 1 comment on "Crock Pot Spiced Pumpkin Latte"
I love trying out new recipes during the holiday season. 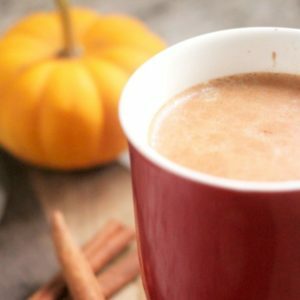 I recently ran across a recipe for crock pot spiced pumpkin latte and decided to give it a try. It’s great for holiday family get together’s or any time you have a small group gathering at your house. The scent of this fragrant beverage simmering in the crock pot will invite people right into your home! The pumpkin scent smells heavenly and it tastes as good as it smells. If you are preparing this recipe for an evening get together, feel free to substitute caffeine free coffee. This recipe serves 10-12 people, depending on the size of cups you are serving. If you need more or less, you can double the recipe or cut the recipe in half. This recipe doesn’t re-heat very well, so try to use it all up in one sitting. Combine the coffee and milk in your crock pot. In a small bowl whisk together pumpkin, vanilla extract, sugar, and ground cinnamon, until pumpkin is well blended. Pour pumpkin mixture into coffee and stir. Add cinnamon sticks. Simmer 2-3 hours before serving. This coffee has a lot of flavor, it’s just as good as Starbucks! I will definitely be making it again. Like this recipe? You might also like my recipe for crock pot oatmeal. Follow my Favorite Recipes board on Pinterest. 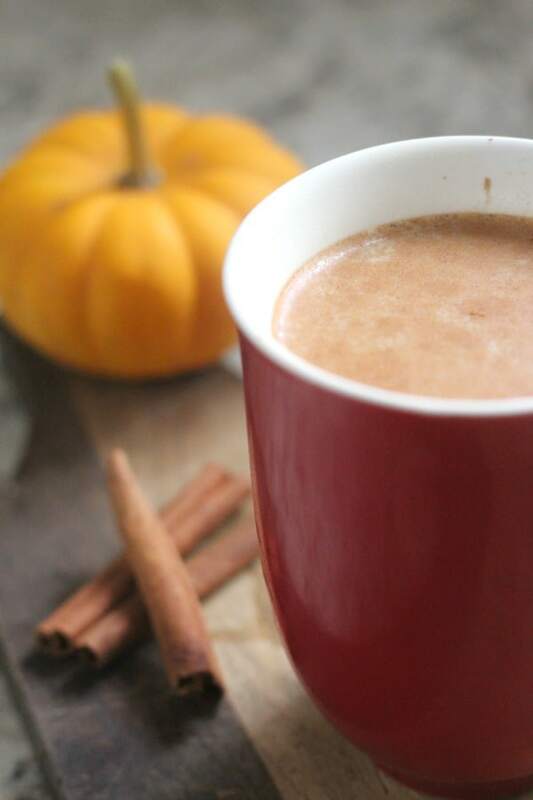 1 Comment on "Crock Pot Spiced Pumpkin Latte"
Thanks for sharing this amazing article. I am in my first trimester had have been craving for pumpkin lattes. I will make it at home now.